Here I am (or at least a reasonable bitmoji facsimile of me) looking forward to a bright 2016. I have to admit I was ready to leave 2015 behind. It was a hard year in many ways. My business slowly declined and failed to pick up the entire year forcing me to make the hard decision to close my office downtown, where I had been for 16 years, and move my office into my home last week. I didn’t know how it would all work out–still don’t–but I am looking forward to a great new beginning and a more productive and profitable year. Not that 2015 was all bad. In fact, some very awesome things happened this past year. 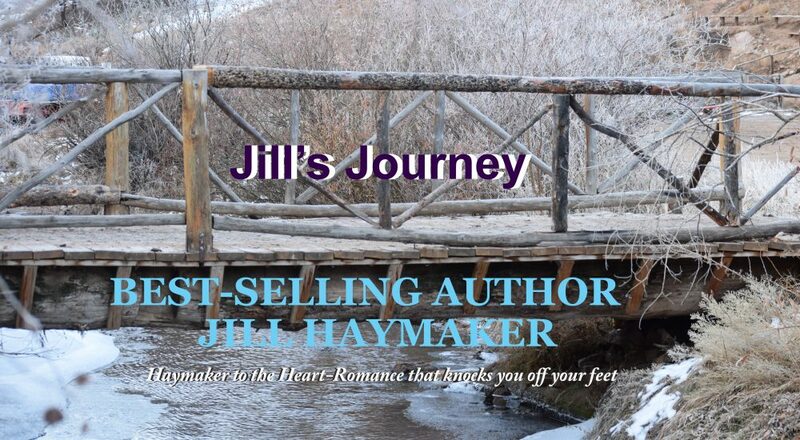 I self-published my first two romance novels, Colorado Sunset and Breakfast for Two, and while I haven’t sold enough books yet to quit my day job, I have sold more than expected and gotten some wonderful reviews 🙂 Colorado Sunset even hit number one on Amazon’s best seller list for contemporary western romances for a couple of days in October! The first draft of my third book in my Peakview Series, Colorado Cabin in the Pines, is complete and in the process of editing, so I’m moving ahead. I also just sold another story to Chicken Soup for the Soul, my 5th. I am truly honored to be a part of such wonderful, inspiring books. I’m looking forward to some great events this year: my youngest daughter’s wedding on October first, a mission trip to San Francisco in June and attending the RWA convention in San Diego in July. In between, the plan is to complete and publish three more books this year. I honestly smile whenever I think about the year ahead. I am moving forward confidently, and it’s going to be a great year. I hope you all move confidently into the new year and look forward to great things to come, regardless of where you are right now.